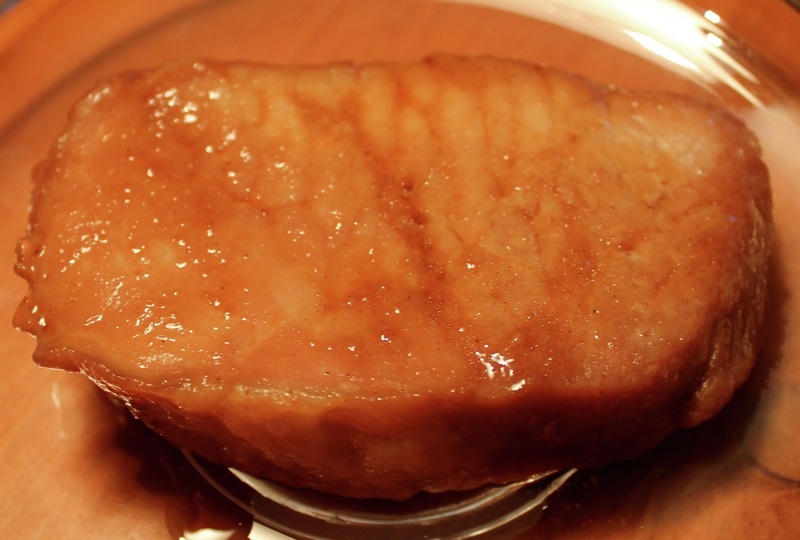 A nice mixture of sweet and savory makes a wonderful tasting sauce for these pork loin chops. Marinate the night before for a easy recipe. Place pork chops in shallow baking dish. Mix all remaining ingredients in a small bowl and pour over pork. Cover and refrigerate at least 5 hours, preferably overnight.